Ruchi Arora, 30, was timely diagnosed with anaemia in pregnancy in the middle of her second trimester. “It is important to treat anaemia in pregnancy” asserts Dr Swati. “I used to feel fatigued and breathless but I thought it was normal to feel exhausted during pregnancy” says Ruchi. Women with Thalassemia minor have low Hb levels despite an adequate iron intake. You can increase hemoglobin during pregnancy by following the steps below. Iron tablets during pregnancy are not routinely prescribed because of their side effects, except when a nutrition gap exists. Women can experience nausea, vomiting, diarrhea, bloating, or acidity. You may also see dark stool when you begin taking iron supplements, but it is no reason to worry. “Since Ruchi’s anaemia was diagnosed in the second trimester, she was prescribed iron supplements” says Dr Swati. 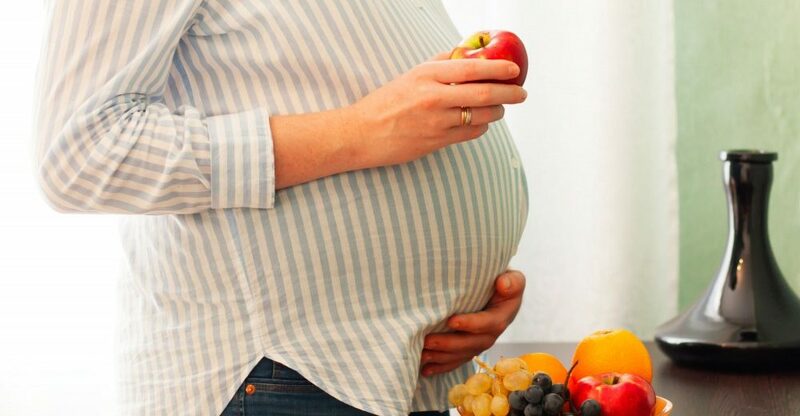 Vegetarians can add higher quantities of Indian iron rich foods like black chana, beetroot, pomegranate, apples, and figs to their pregnancy diet. “You can add more citrus to your diet to help with iron absorption. Also avoid having tea or coffee with your food” says Dr Swati. Meat eaters can add more mutton or organ meats like liver to their diet. Since Ruchi received her treatment in a timely manner, she was able to restore her iron levels and deliver her baby safely.